Brahim Ardolic, MD, is featured in this Staten Island Advance story. 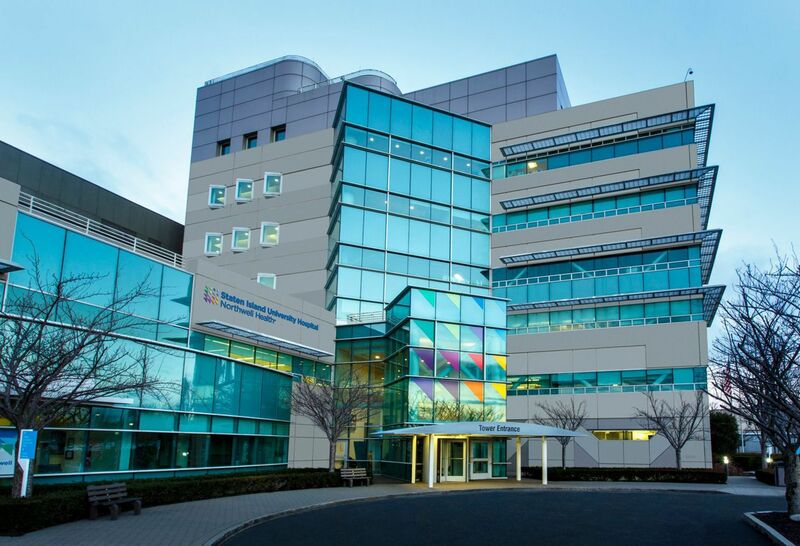 The Heart Institute at Staten Island University Hospital receives three-star quality rating from the Society of Thoracic Surgery for exceptional outcomes in Coronary Artery Bypass Grafting. Nicole Berwald, MD, will lead the emergency medicine department, having served there since 2008. A message to Staten Island University Hospital Security Officers regarding an upcoming union vote. A new storm resiliency project is underway at Staten Island University Hospital. A new power plant at its north site will protect critical infrastructure from future storms and will power the hospital’s future endeavors. 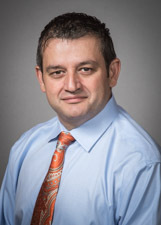 From top-doc in emergency medicine to the top-spot at Staten Island University Hospital, Dr. Brahim Ardolic has been appointed executive director of the 666-bed hospital in the Southwest Region of Northwell Health and is setting his sights on providing world-class care to the people of Staten Island. Staten Island University Hospital’s chairman of Emergency Medicine, Dr. Brahim Ardolic warns New Year revelers about their risks to public safety and overall health on the eve with NY1 News.